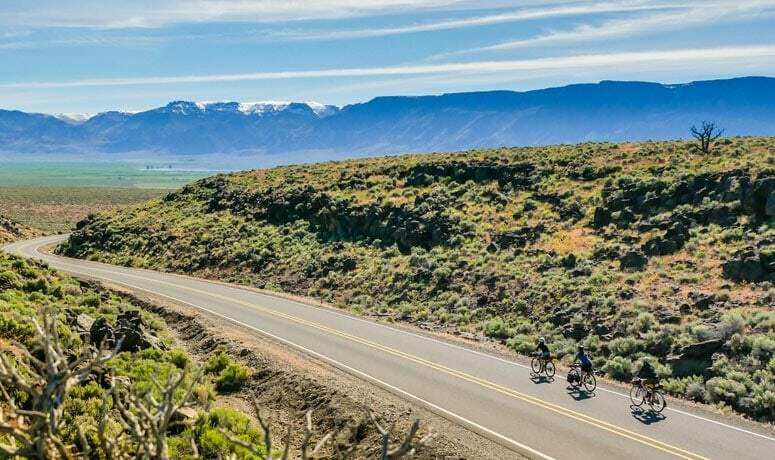 The phrase “get away from it all” is overused and misapplied – but not when you pedal the Oregon Outback. If it’s wide-open vistas, scenic solitude and rugged landscapes you’re after – plus a touch of small-town hospitality along the way – this is a route you should check out. 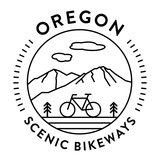 The 90-mile Oregon Outback Scenic Bikeway is a remote, beautiful biking challenge. Enjoy the rolling landscape along Hart and Crump lakes as you share the open spaces with bighorn sheep and sand hill cranes. In the midst of these vast landscapes and sheer cliffs, a narrow canyon brings you past Deep Creek Falls, with cliff swallows, eagles and falcons flying above. This ride is best enjoyed in spring and fall. Lakes gorged with spring snowmelt draw migrating birds and wildlife and give life to wildflowers. The fall mating season coaxes antelope and mule deer out in the open and closer to the road for easier viewing, and the brilliant yellow of quaking aspen lights up the hillsides. 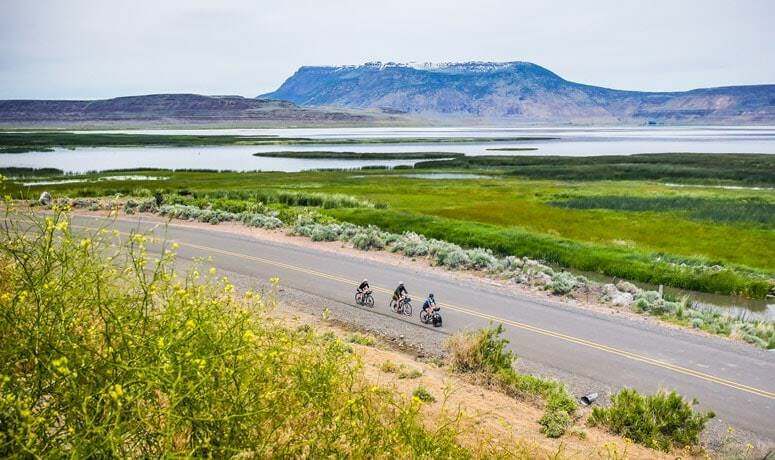 Surprisingly, you’re never too far from food and a pillow as you pedal your way through this unknown slice of Oregon that few have heard of and far fewer have visited. 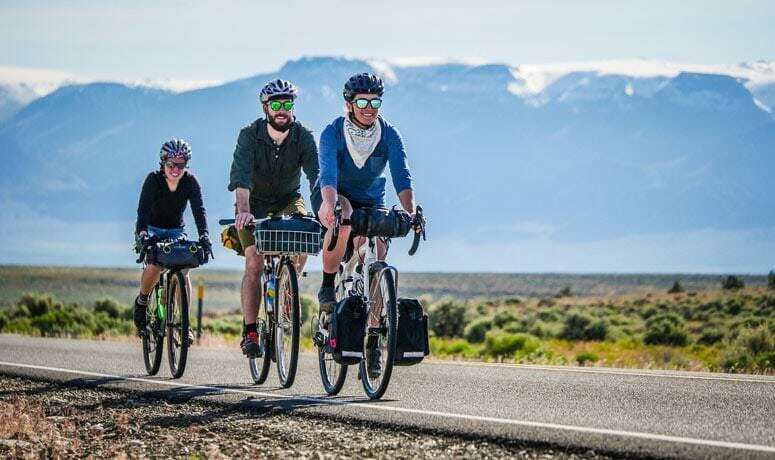 You’ll find food, lodging, camping and friendly people in the vibrant southern Oregon town of Lakeview, which serves as the start and end of the Bikeway. Forest Service campgrounds are dotted along the route, and the tiny town of Plush also has camping and lodging. To get more information on visiting the area, contact the Lake County Chamber. 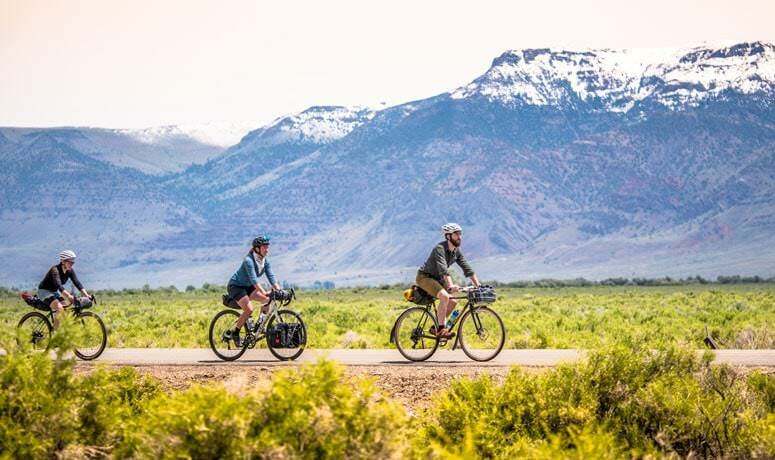 Lakeview offers multiple lodging options, including the designated bike-friendly Junipers Reservoir RV Resort, which will shuttle cyclists from town; there is also a lodging property in Adel. Find a listing of area campgrounds here. In addition to TripCheck.com, please contact the Lake County Road Department at (541) 947-6048 for current information about road conditions.